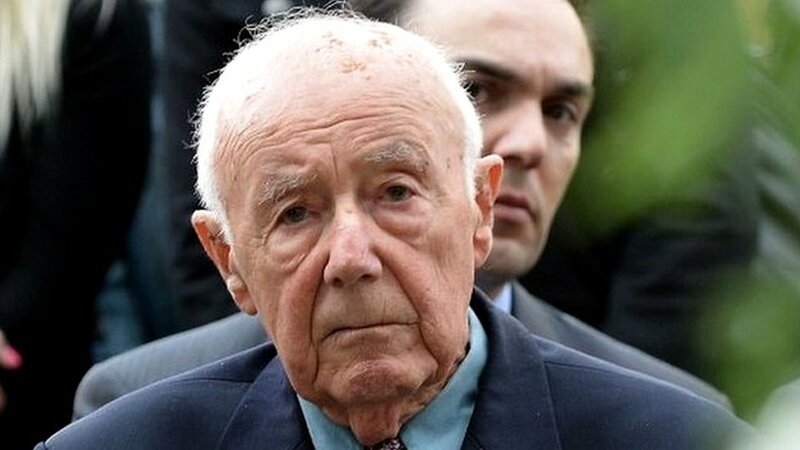 The last surviving fighter of the Warsaw Ghetto Uprising of 1943 has died at the age of 94. Simcha Rotem, also known as Kazik, was one of the Jewish partisans who rose up against the Nazis when they began mass deportations from the Polish capital. Thousands died in the uprising but Rotem helped scores of fighters escape through the drainage system. He then returned to take part in – and survive – the 1944 Warsaw Uprising led by Polish resistance fighters. Rotem died in Jerusalem on Saturday. Rotem was 15 when the Nazis invaded Poland in 1939. He joined the ZOB, the Warsaw Ghetto’s Jewish Combat Organisation, in 1942 although he admitted that in the face of the Nazis’ firepower “I felt utterly helpless”. By April 1943, many of the ghetto’s Jews had died and the thousands remaining faced deportation, so Rotem joined those who decided to fight to “choose the kind of death” they wanted. Rotem was one of the dozens who survived, helped through the sewer system by Polish workers and on into surrounding forests. He came back to fight with the Polish resistance in the 1944 Warsaw Uprising that was crushed by the Nazis after 63 days, with many accusing the advancing Soviets of failing to help. Rotem joined in efforts to root out Nazis after the war, then worked in Israel until retiring in 1986. He was awarded Poland’s Grand Cross of the Order of Polonia Restituta in 2013.